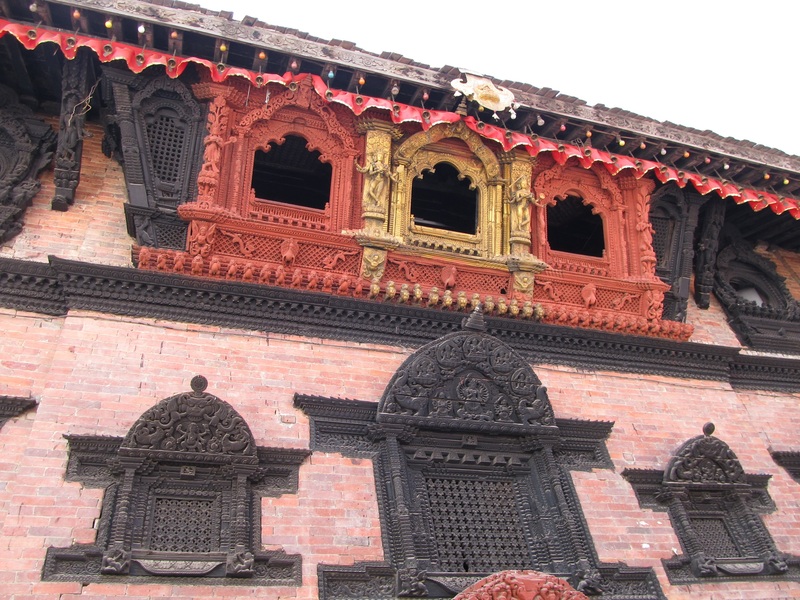 ← Patan, Abode of the Divine! 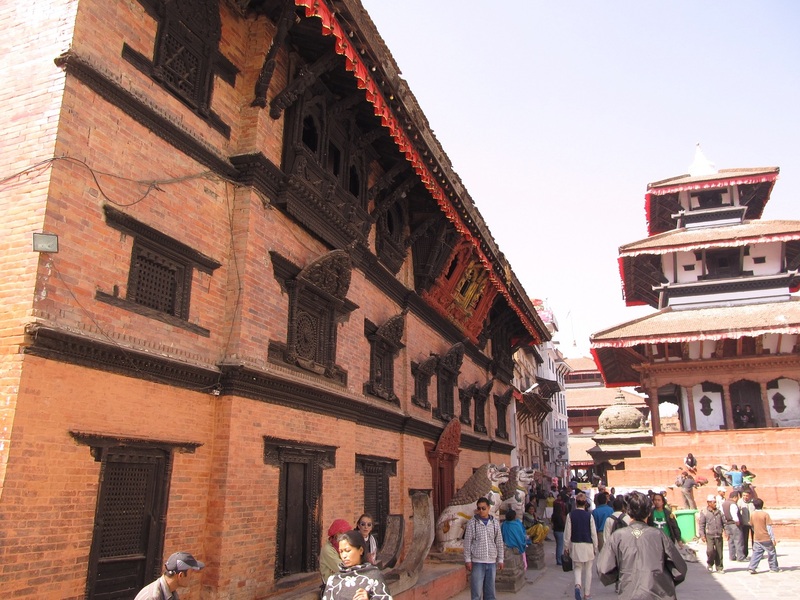 “No photographs” cried one of the men who had ushered us inside the Kumari Ghar at Kathmandu Durbar Square. 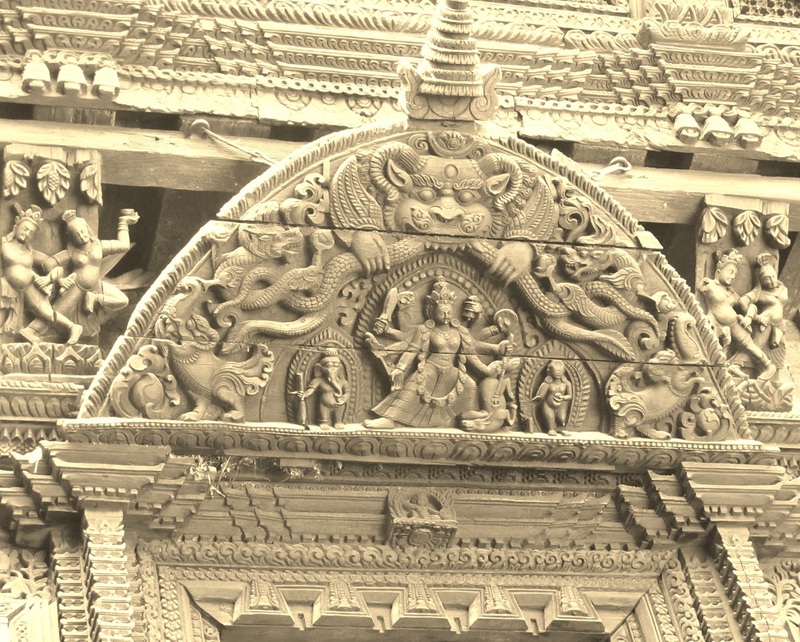 A hush fell over, as Kumari or the Living-Goddess appeared from an ornate-wooden- central-bay window that faced the entrance. She was in her red -regalia. Her right palm was facing us in Abhayamudra and her eyes were emotionless. 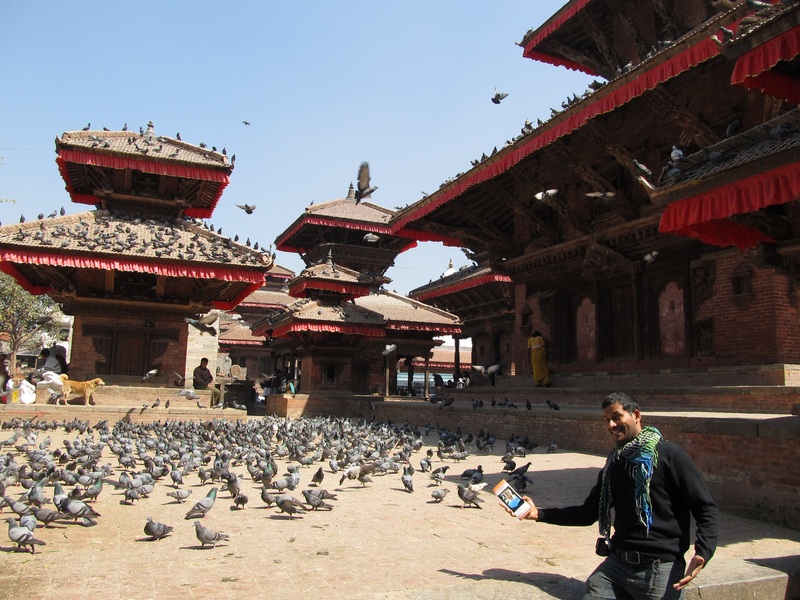 It was a surprise, as till that time I had not realised that only the Kumari of Kathmandu took visitors. I have seen that many photographers have taken a shot of Kumari, but I am aware that the privilege came at a high premium. 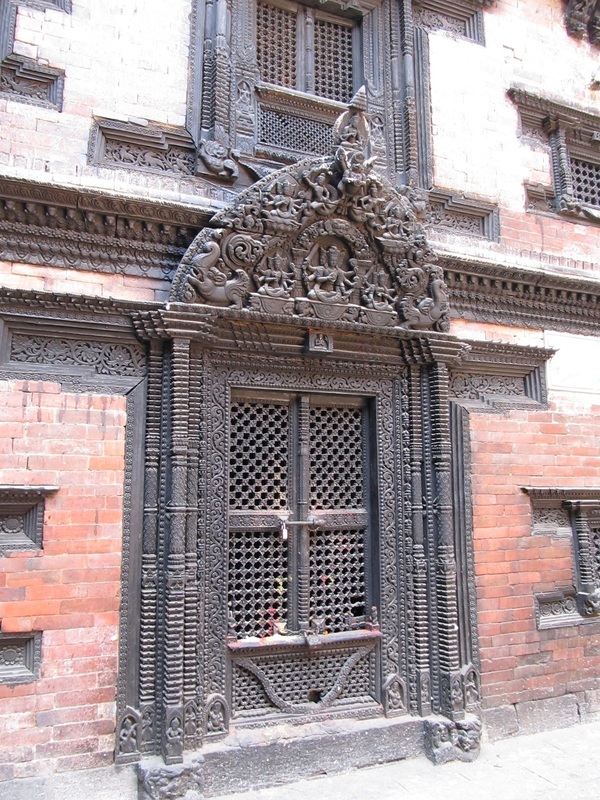 Not far from Kumari Ghar was Kashtamandapa, which gave the name Kathmandu to the city. It was initially built with the wood from a single tree. The shrine was open on four sides. It was a perfect place to sit and ponder. The previous evening I had been on a bar crawl in Thamel. Let me be clear that hours of daily power outage in the capital meant un-chilled beer. I entered a bar called Pub Maya. It was early; hence, the place was rather empty. A westerner sat at a corner of the bar counter. He was neither a usual backpacker nor a hippie; he was dressed in a formal shirt and trousers. “Do you want a Melamchi or Bagmati?” the bartender asked him. Names of the drinks intrigued me. I looked at the menu. It featured the usual Screwdriver, Bloody Mary, Martini, Daiquiri, Manhattan and more but not the names that I just heard. Behind the bartender, who wore a black waistcoat over a once-white shirt, was a rectangular chalkboard with the day’s specials on it. The display held no clue to the puzzle. The English expatriate, an artist, explained that the terms were names used in jest. Bagmati River was sewer-filled and polluted river that ran through Kathmandu Valley. And Melamchi River was one of the cleanest rivers of Nepal. Melamchi Project involves a proposed pipeline that would channelize clean water from Melamchi River to the perennially thirsty Kathmandu Valley. This pipeline has been in the pipeline for decades, hence has become a brunt of jokes. He enlightened me that, Bagmati happened to be a shot of dark rum and Melamchi was a shot of colourless vodka. Why had I thought of intoxication in a shrine? Kasthamandapa was dedicated to Gorakhnath, a yogi or an ascetic. His followers are known to use copious amounts of ganja or cannabis. No wonder, Kathmandu had been on the hippie trail. 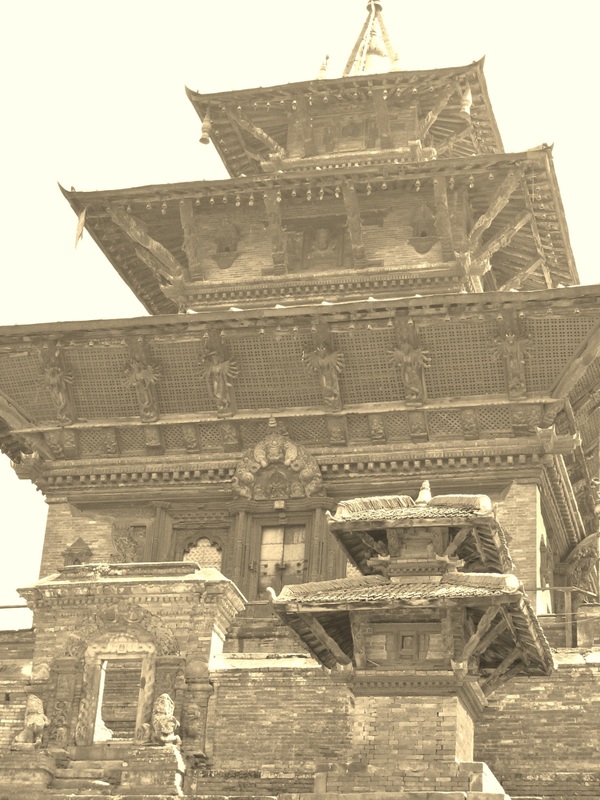 In the sixties and seventies, Kathmandu promised to be the Shangri-La. Even after the flower- revolution, the city saw frequent visitors. But Nepal’s ten year long civil war (1996-2006) had an adverse impact on tourism. 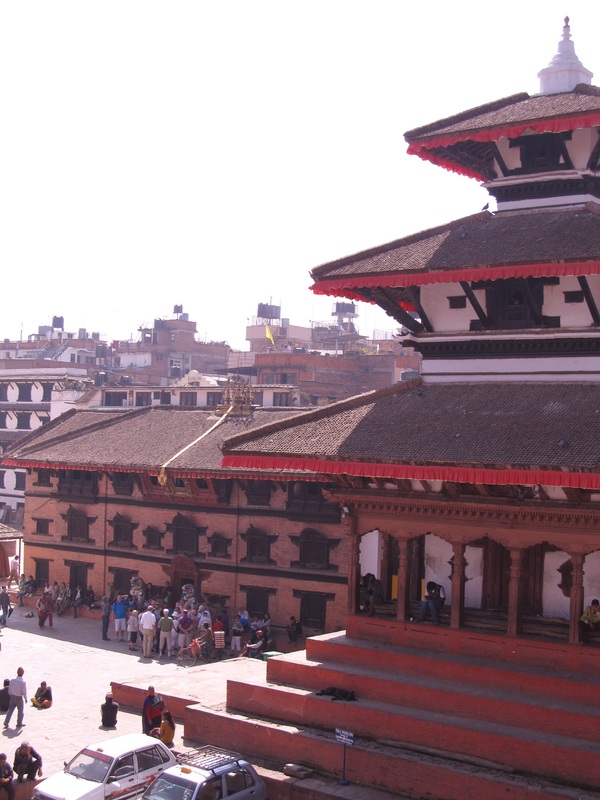 Despite all challenges, Kathmandu has retained its charm. People are resilient and have faith. No wonder, I felt blessed! 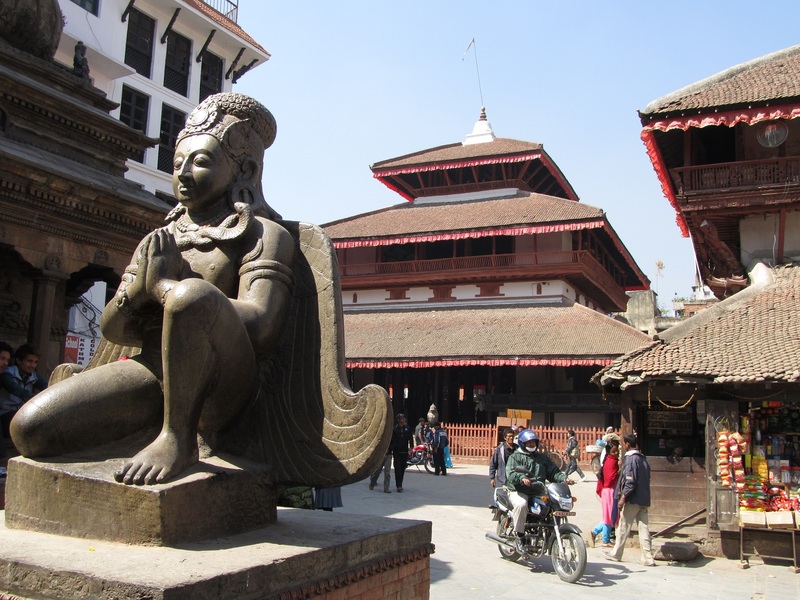 This entry was posted in Travel and tagged #bagmati, #bhawani, #durbarsquare, #goddess, #kathmandu, #kumari, #melamchi, #nepal, #river, #southasia, #thamel. Bookmark the permalink. Thanks bhai…your feedback is always welcome! Is there any short stay home?